Chelsea and Ivory Coast legend Didier Drogba may have played his final game for the Montreal Impact this week. Drogba came on as a substitute for Montreal Impact as they lost in the MLS play-offs to Canadian rivals Toronto FC. 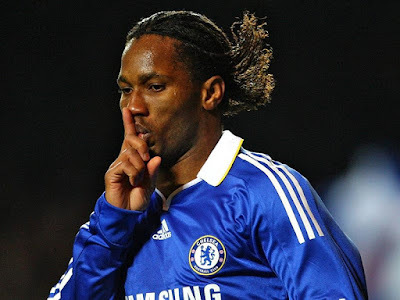 Now 38, it seems very likely that Drogba has also played the final match of an incredible playing career as well. Whilst his professional playing career has ended, Drogba has been boosted with a huge off the field victory. In April, the Daily Mail published a huge expose on the Didier Drogba Foundation – the charity set up by the former Chelsea striker. At the time, the Chelsea legend published a long and furious rebuttal on his social media pages. Late on Thursday night, Drogba released a statement confirming that no wrongdoing was done by his foundation.